Learn how Caspari, a respected publisher of exquisitely designed and printed paper products, has used Handshake's mobile order writing application to replace an outdated ordering system, integrate with their ERP system, and power their global sales team of over 60 reps.
How Caspari has stepped forward into the future of wholesale sales, completely streamlining their order management process. 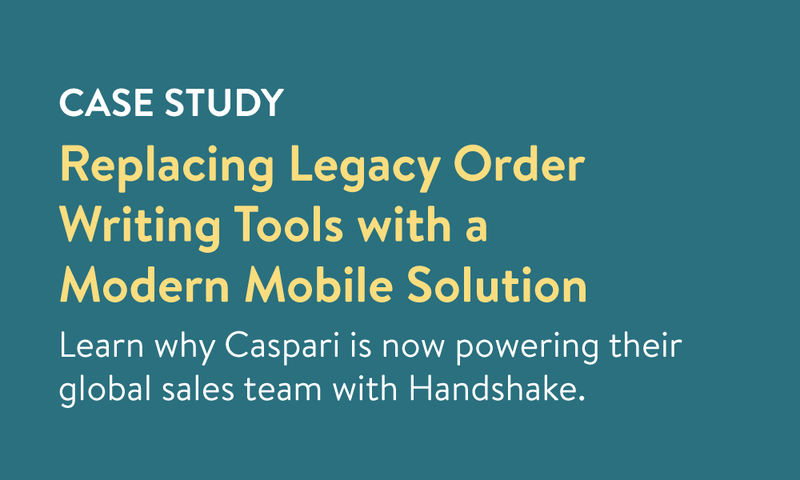 How Caspari leveraged Handshake’s powerful API to build a custom integration for their ERP system. 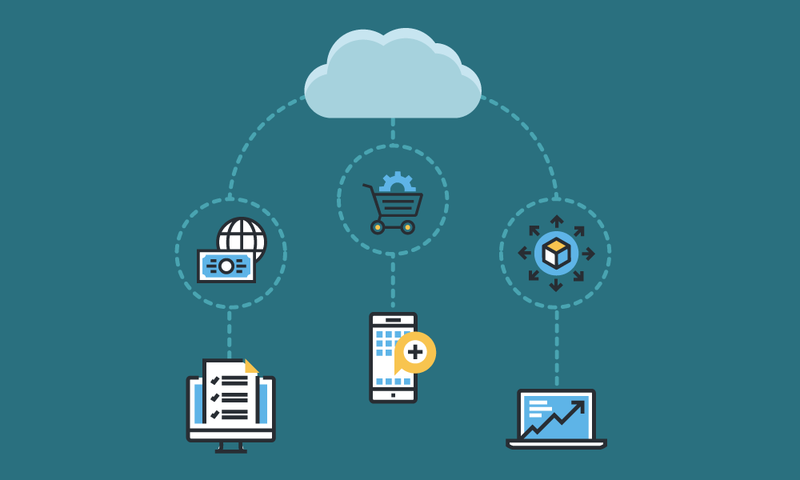 Handshake's impact on both rep productivity and customer experience.